Jarwin is an English sailor who has been shipwrecked. 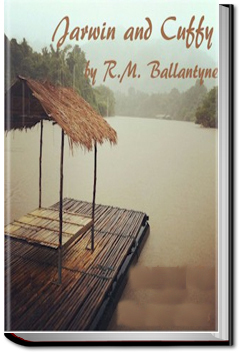 He is stranded on a raft with only his dog Cuffy, and land is nowhere in sight. Their food and water is running out. What can Jarwin do to save his dog’s (and his own) life? This entry was posted in Action/Adventure Books on December 22, 2016 by allyoucanbooks.